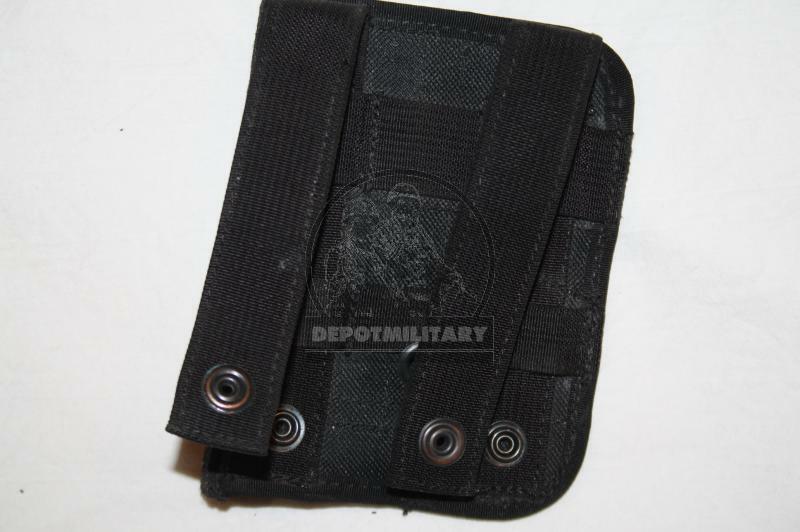 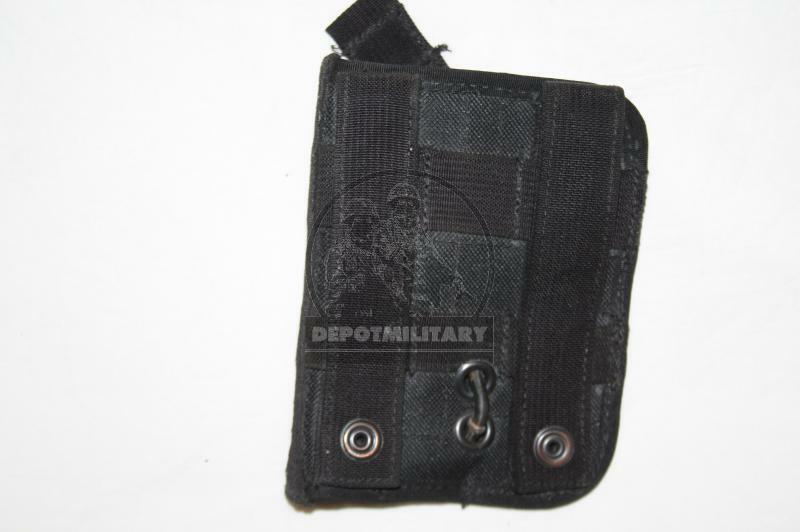 MOLLE holster for PM Makarov. 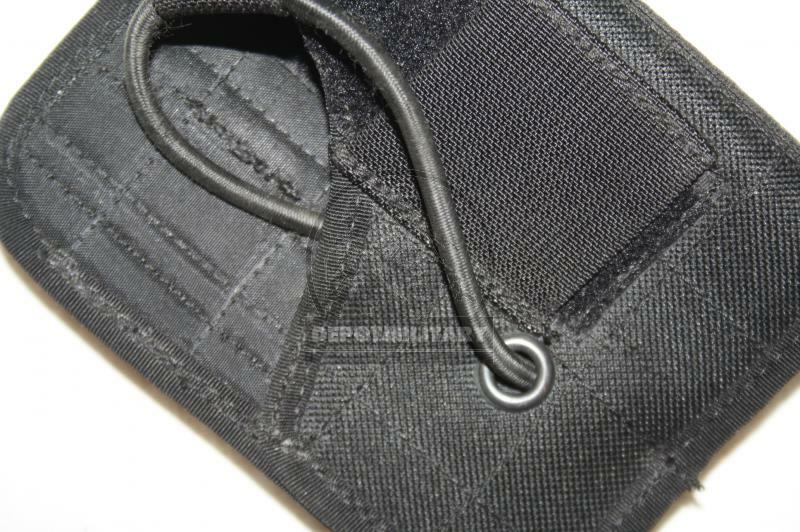 Was manufactured by SSO (SPOSN) company in 2006-2008. 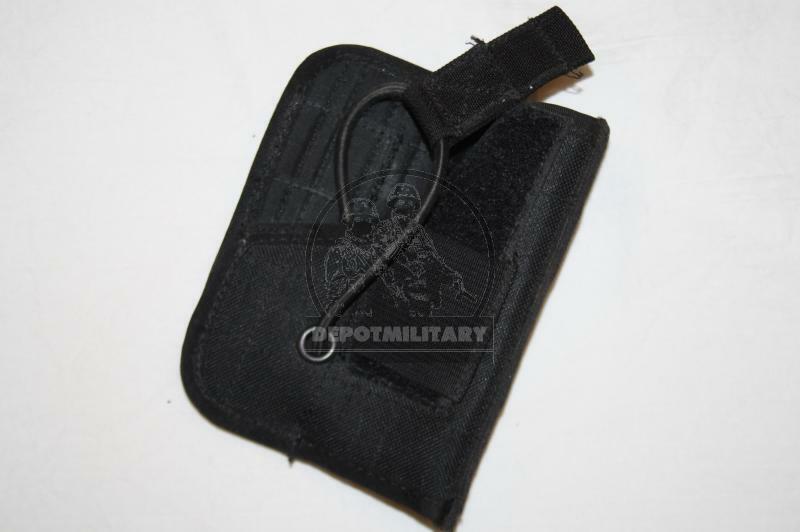 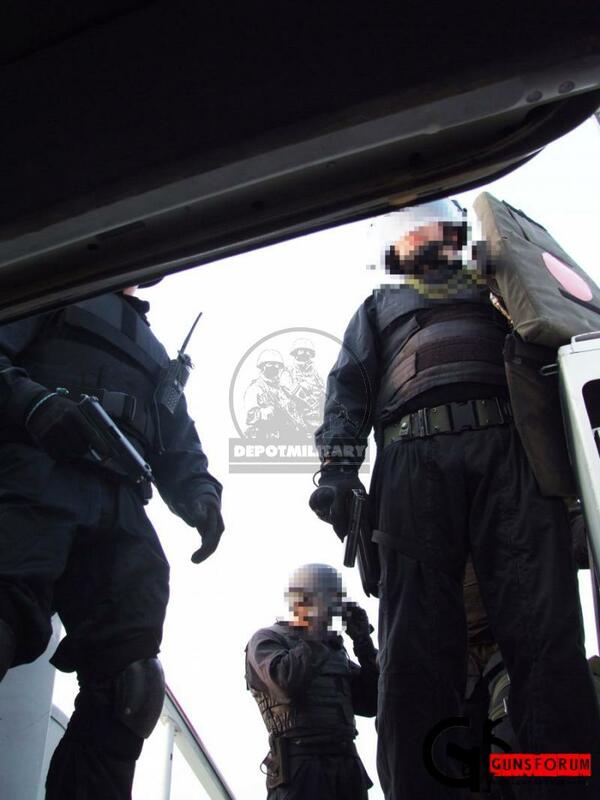 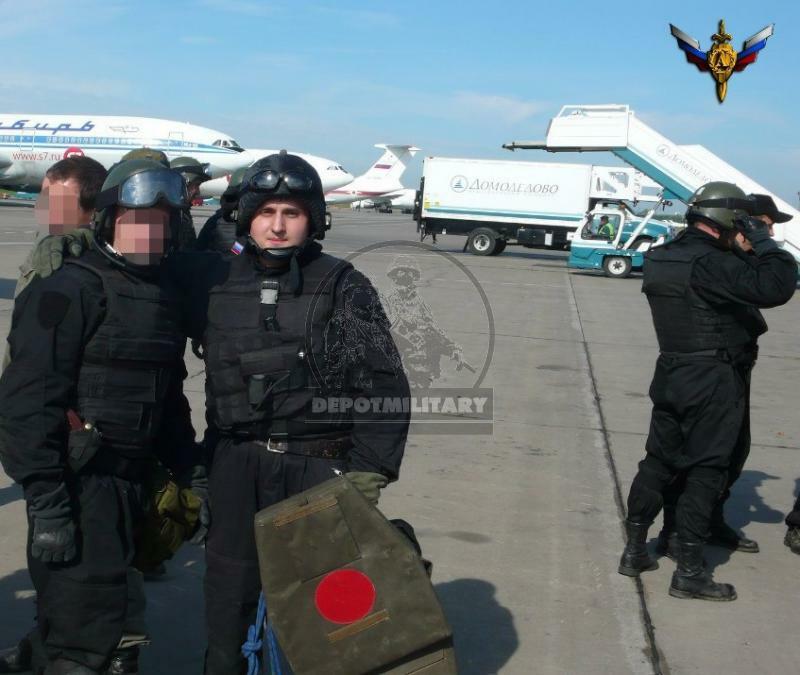 Was used by FSB Alpha and Vympel special forces during anti-terrorist operations and trainings.